Jan has been in the area for years, having lived in Teddington for 22 years before moving to Hampton 15 years ago. She is twice married, with one son, and two grandsons. 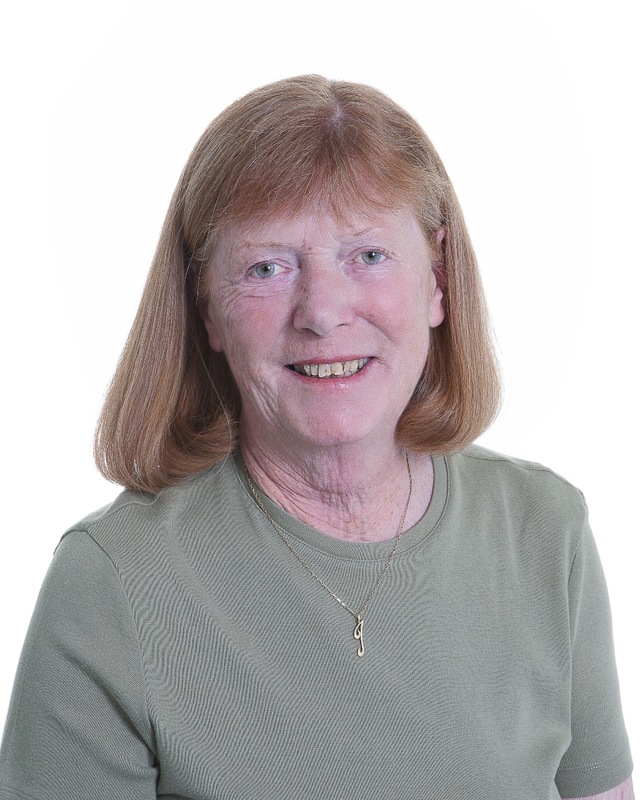 She has had a varied career: at different times she has had her own company, worked as a Legal P.A., worked in Accounts, for the Citizens’ Advice Bureau, been a Landlord, a Life guard and a School Secretary. She is straight talking and extremely organised. 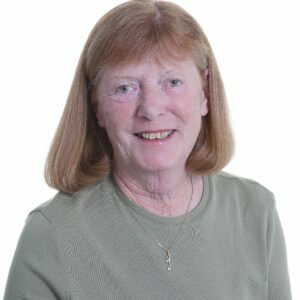 She joined the Board as our Secretary 3 years ago before becoming a Trustee in 2014. Creative writing is one of her loves, she is a published poet, as well as gardening, reading and computing.